Selections from the Student Repertoire. 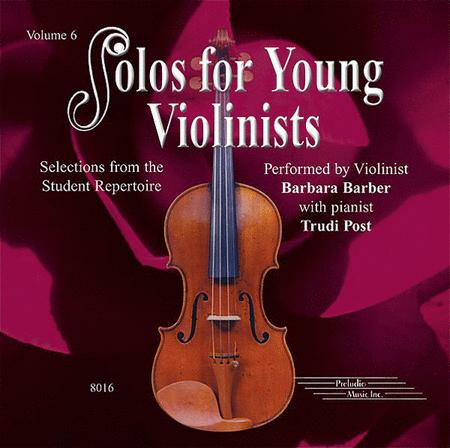 By Barbara Barber and Trudi Post. String - Violin Studies or Collection; Suzuki. 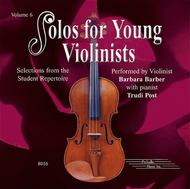 Solos for Young Violinists. CD. 4 pages. Alfred Music #00-8016. Published by Alfred Music (AP.8016).